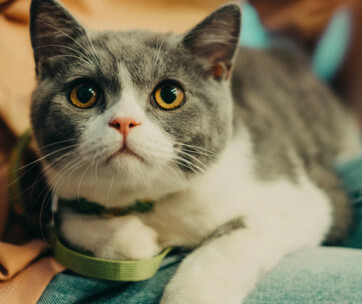 If you’re tired of applying monthly flea and tick preventatives on your cat, you may want to try the 8-month long protection afforded by the Seresto Flea and Tick Collar for cats. 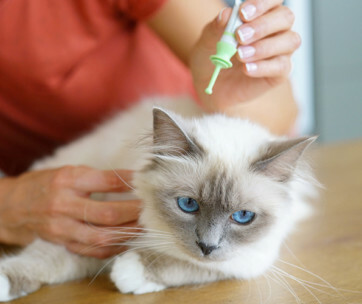 It features two of the world’s most effective anti-flea and anti-tick treatments that will not only rid your cat of these pests, but also protect your feline friend from the diseases that these parasites bring. 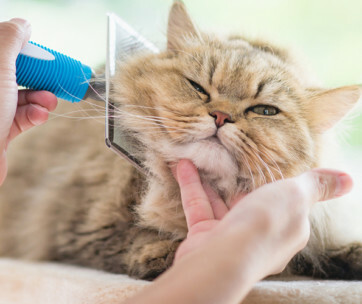 Imidacloprid is well-known for killing fleas in various life stages as well as lice while Flumethrin exerts its effects against ticks and similar arthropods. When combined, you’ve got the most lethal formulation that will help eradicate fleas and ticks, at least from your cat. 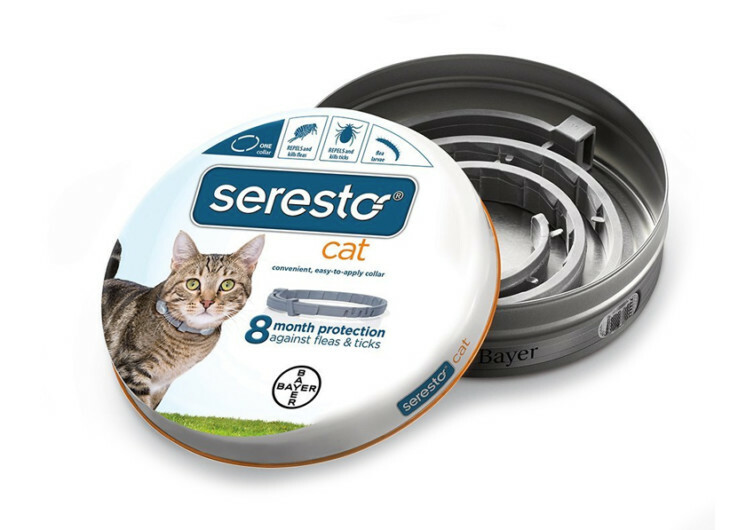 Over the course of 8 months, Seresto releases its active ingredients requiring only both fleas and ticks to get in contact with your cat’s skin. 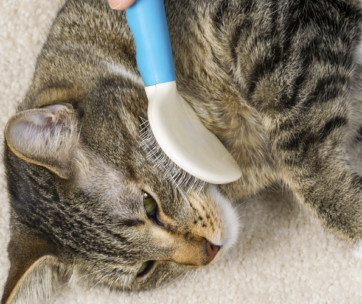 These pests don’t even need to bite into your cat’s skin just so the active ingredients will reach them and kill them. 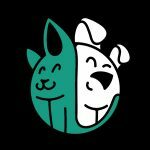 Seresto works on contact and kills reinfesting fleas in as short as 2 hours. The first time you apply Seresto, it starts killing fleas and ticks within the first 24 hours, extending its effectiveness for a full 8 months. 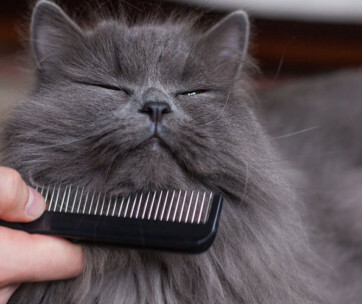 The unscented and non-greasy formulation of Seresto makes it exceptionally nice to felines as there are no irritating scents that can make them go crazy. 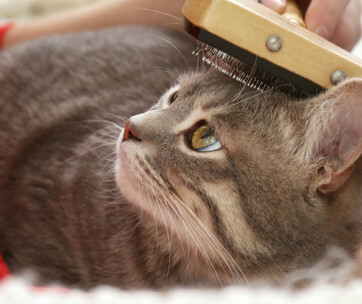 It is very easy to apply, too, as simple as putting on a collar. There’s no forceful administration of pills or messy application of topical spot-ons. It’s plain and simple feline collar. 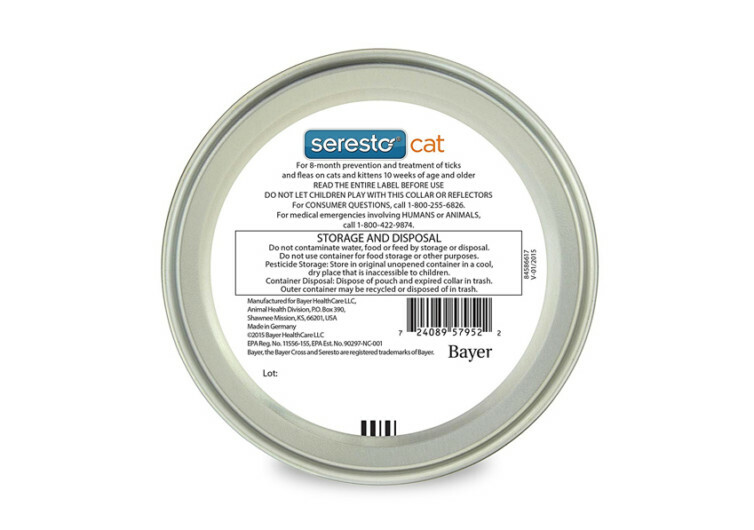 Bayer’s Seresto is perfect for cats that really hate having pills shoved down their throats or pet parents who don’t like applying a monthly topical on their cat’s thick fur. Its 8-month long protection against fleas and ticks easily makes it a more practical choice for feline-loving individuals.